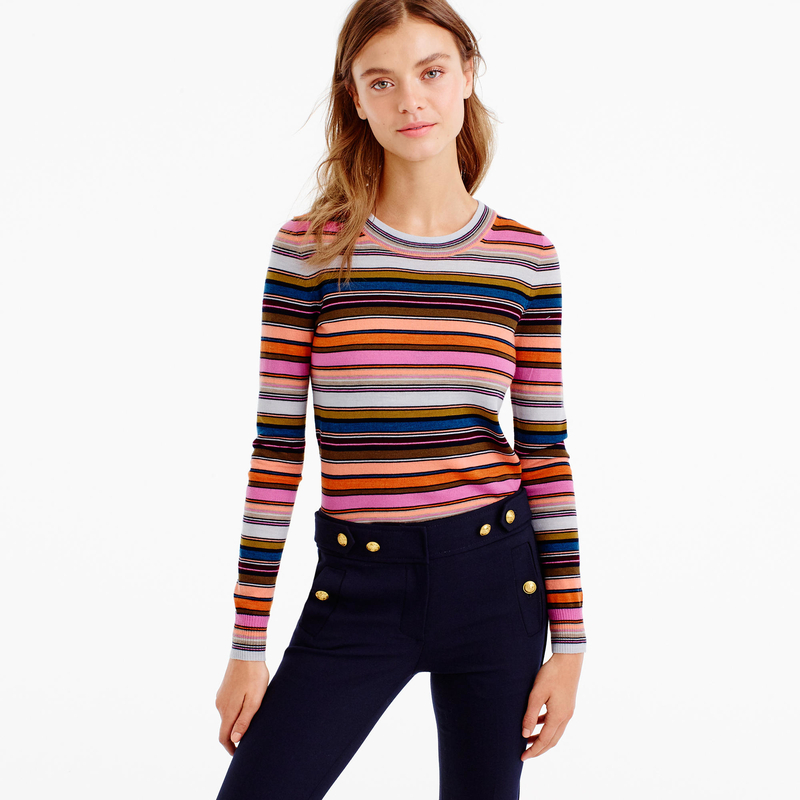 See more J.Crew Sweaters and pullovers. 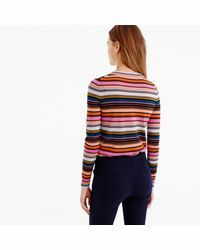 We check over 450 stores daily and we last saw this product for $97 at J.Crew. 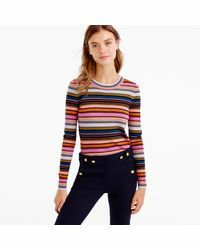 The only thing better than a classic crewneck sweater is one in bright rainbow stripes that we're kind of famous for—because classics-with-a-twist is what we do. Extra-fine merino wool. Rib trim at neck, cuffs and hem. Dry clean. Semifitted. Hits at hip. Body length: 23". Sleeve length: 31".